Home > Is There A Legal Right to Protest with Guns? Is There A Legal Right to Protest with Guns? 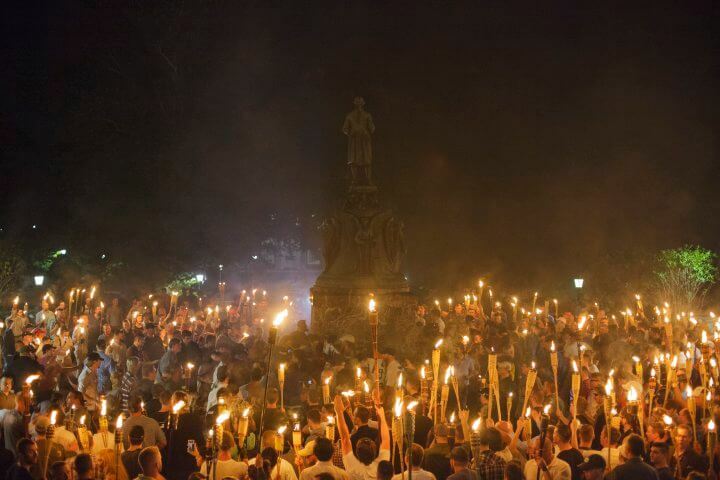 Last week in Charlottesville, Virginia, about 500 protestors marched in an event dubbed “Unite the Right.” Some of the marchers carried Nazi flags. Many were openly carrying guns and rifles. In fact, some of the march attendants were members of well-armed militias. According to Virginia Governor Terry McAuliffe, the police were “outgunned” by militia members “who had better equipment than our police had. … You would have thought they were an army.” In the end, the only deadly weapon used during the march was a car driven by suspected neo-Nazi James Fields. 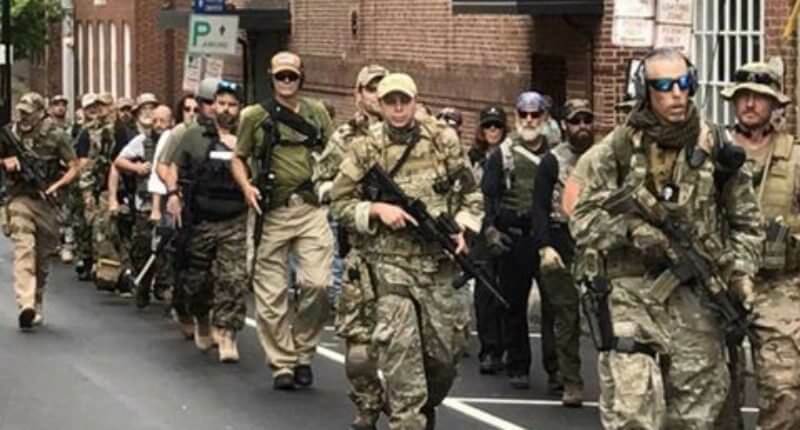 However, militia leaders have stated that they attended to defend free speech, and not to act as security for the Unite the Right organizers. One militia leader criticized the Unite the Right rally, saying it represented the most extreme end of the political spectrum. “These people did not come for free speech, they came to fight.” The militia leaders also criticized the Charlottesville police department and the Virginia state police for failing to act to separate fighting sides. In Virginia, it is legal for civilians to carry weapons openly, including semi-automatic rifles loaded with high-capacity magazines. Of course, the First Amendment allowed the Unite the Right organizers to secure the necessary permits for their march. The University of Virginia is also a government-owned public university, which means the First Amendment did apply on its campus where much of the march took place. When officials tried to revoke Unite the Right organizer Jason Kessler’s permit to protest the removal of a statue of Confederate Gen. Robert E. Lee, the ACLU represented him in a lawsuit against the city. While the ACLU took heat for representing one of the organizers of the Unite the Right march, it has since announced that it will no longer represent hate groups that seek to march while armed. 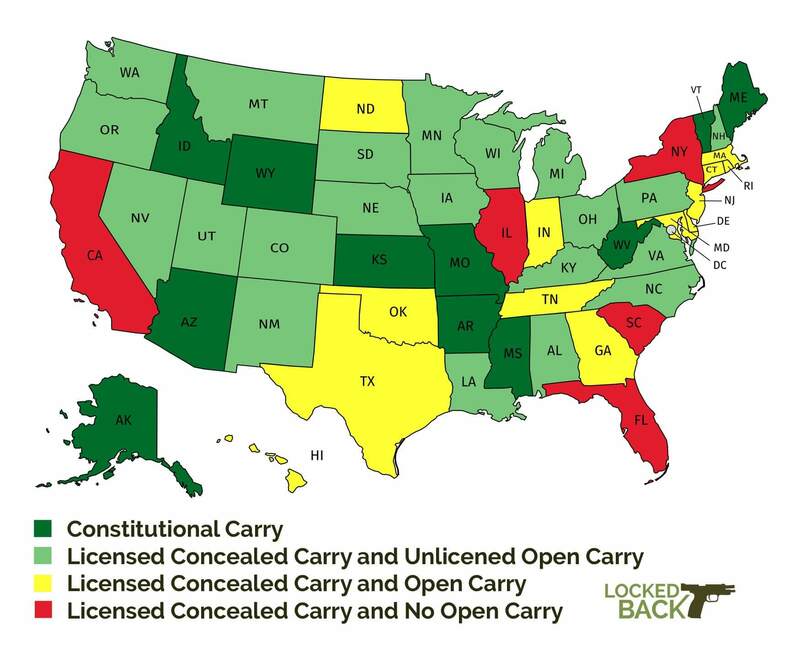 States or municipalities could pass laws that prohibit the carrying of guns at publicly sanctioned demonstrations. Although the Supreme Court held in 2008 that the Second Amendment confers a right to bear arms, the court never defined the scope of that right. For example, a court could find that, in the specific setting of political demonstrations, carrying arms is so intimidating that it has the effect of chilling the free expression of those on the other side. In other words, it’s not just the white supremacists who have the right to free speech—all the demonstrators are supposed to enjoy that same freedom. In many states, they’ll need to convince a court that it’s only by banning weapons that the First Amendment rights of all demonstrators can be honored. What do you think? Should any protestors carry weapons or does that chill the free speech of potential counter protestors?